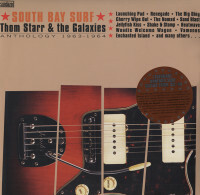 (2010/SUNDAZED) 22 tracks (59:06)- ecopac with 8 page fold-out (also available as limited vinyl edition). 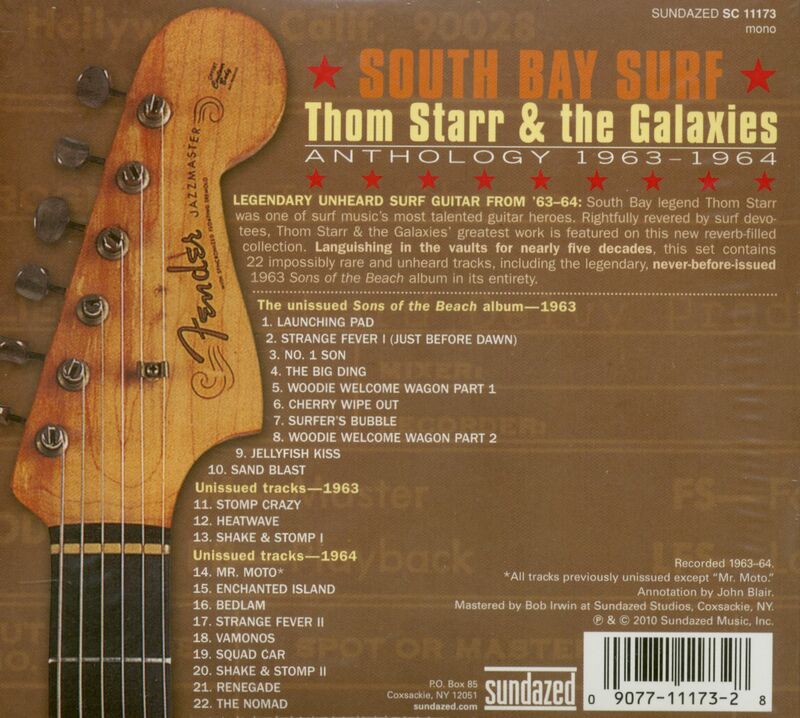 Thom Starr was one of the most talented of surf music’s first generation of guitar heroes. 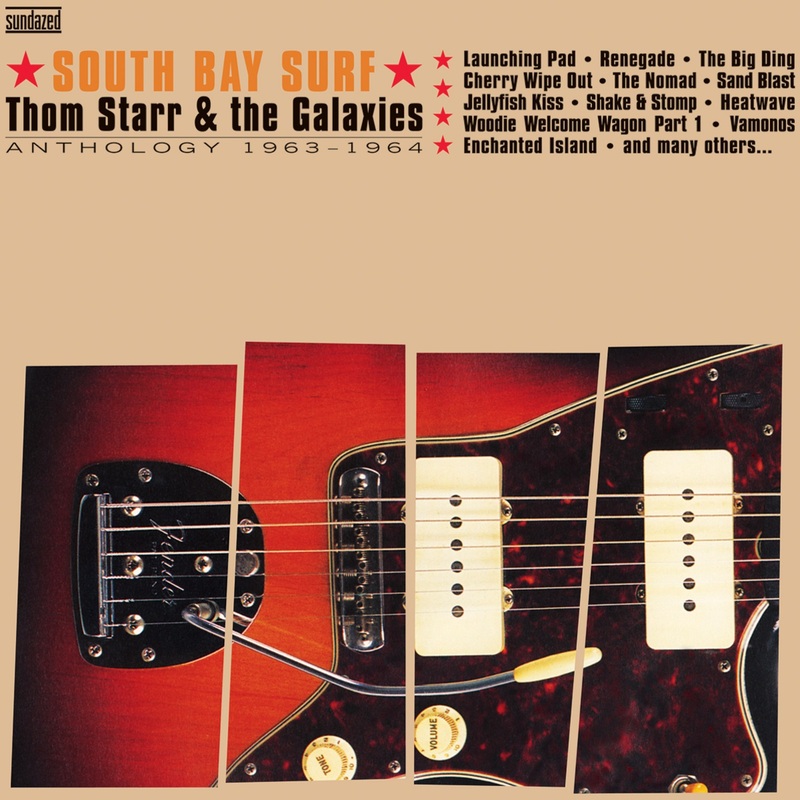 A legend on the original South Bay scene where the surf genre was created and nurtured, Starr wowed live crowds with his band the Galaxies, and made a handful of recordings that are revered by multiple generations of surf guitar devotees. 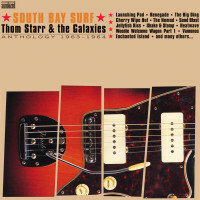 Kundenbewertungen für "South Bay Surf: Anthology 1963-64 (CD)"